This evening, I was looking for some songs in Russian by the Puhdys, a great rock band from East Germany. Back in the 70's, they did a tour in 5 republics of the former USSR in which they sang beautifully in Russian. I have not been able to find any recordings of this. It is an interesting contradiction. On the one hand, they were very open to western cultural influences. They sang in English and even dedicated a song to John Lennon after his murder, back when communism was still going strong. Despite this, they were willing to speak Russian and sing in that language. It is a cultural and political tightrope that must have taken some dexterity to cross. While I was looking for the Puhdys singing in Russian, I found out about a group that loomed large on the Polish rock scene in the 60's. 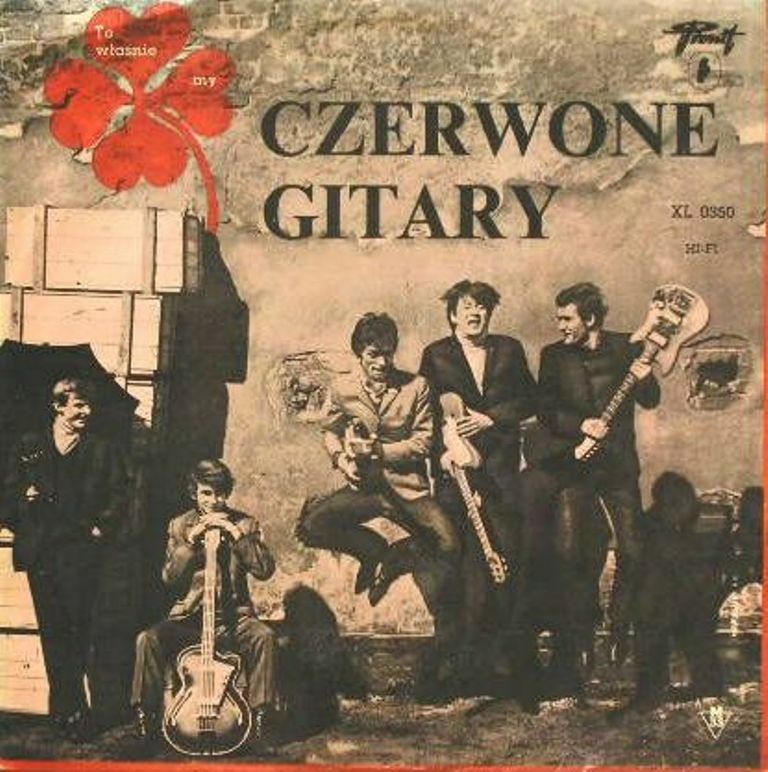 The name of the group is Czerwone Gitary, which translates as "Red Guitars". They have the look and sound of groups that were contemporaries of the Beatles. They have the added advantage that they sang in Polish. An added advantage to the group's stylistic range is that they are not shy about sounding Polish. I even heard some of their music that had a bit of a Jewish sound to it, which makes me wonder how much Poles and Jews influenced each other musically after centuries of living side by side. Of course, some of their music sounds like classic early Beatles. 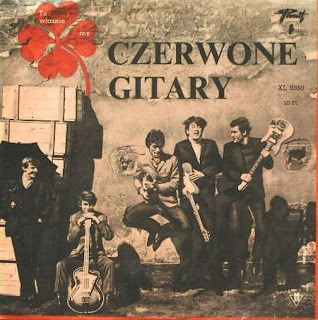 Some of the best rock music in Eastern Europe under communism came from Poland. Hungary also had some excellent rock bands as well. Omega, Bikini and Lokomotiv GT were among the all time great Hungarian rock bands. One of the compromises that the communists made was to allow some artistic freedom, not to force cultural life into some sort straight jacket of socialist realism. As communism crumbles into faded memory, there is a nostalgia for the music that entertained the people of Eastern Europe. With such high quality bands as Czerwone Gitary, one need not wonder why. The first video is of the Puhdys. The second is of Czerwome Gitary of Poland. The third video is of the Hungarian group Omega.